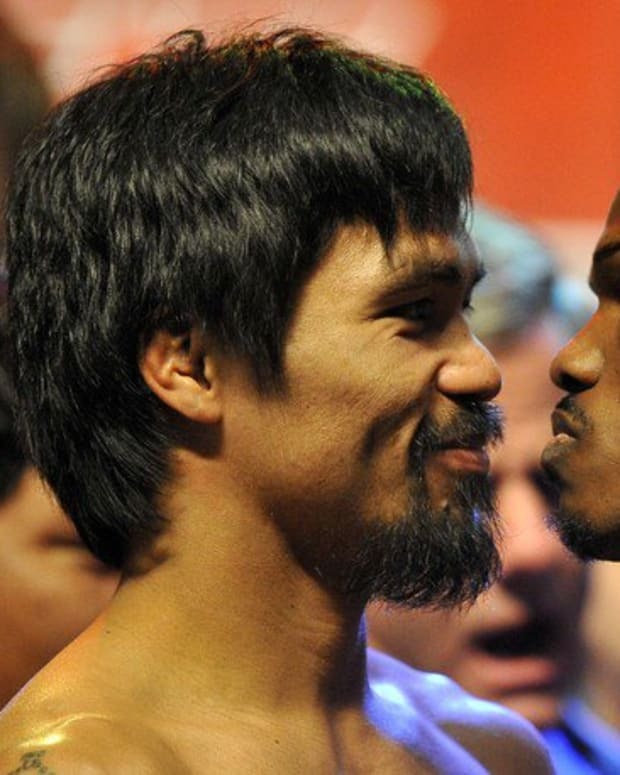 Manny Pacquiao will fight Timothy Bradley at some point in 2014. Although his trainer, Freddie Roach, has expressed some doubt regarding whether that’s the right move, Pacquiao has committed to the bout on several occasions and seems intent on avenging the questionable decision loss he suffered in 2012. A year and a half ago, Pacquiao entered the ring opposite Bradley boasting a seven-year winning streak. Most people didn’t even think the latter fighter deserved the bout; it was mostly viewed as Bob Arum’s way of rewarding Bradley for signing with Top Rank. 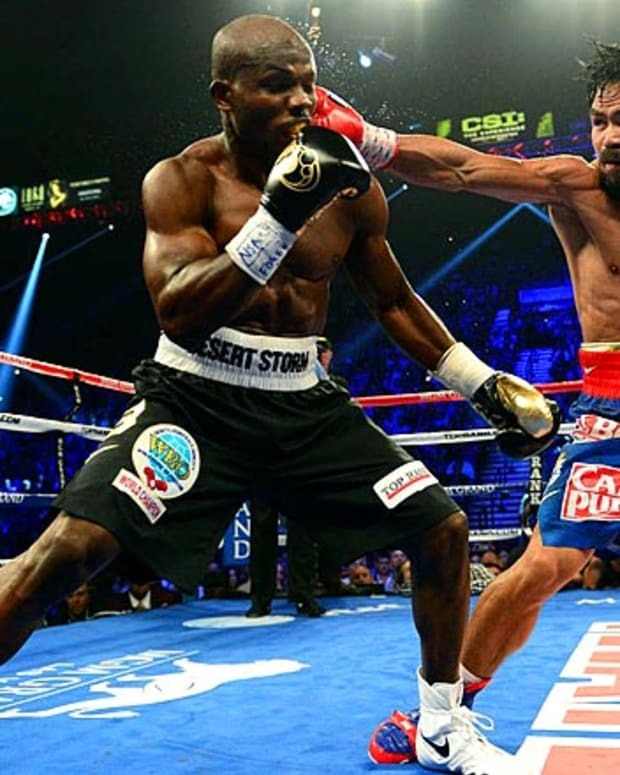 For the better part of 12 rounds, Pacquiao toyed with an obviously battered Bradley. And then the impossible happened – the judges handed a split decision victory to Bradley. The fight was immediately written off as an aberration. Pacquiao had really won it, everyone said. But just six months later, the Filipino star fell again – and this time people began to ask whether it meant his career was over. A couple of months ago Pacquiao picked up a dominant victory over Brandon Rios, and now he wants the opportunity to fix the blemish that Bradley left on his record. “Yes, I want to fight Bradley, simply because I want to win back the title he took from me by a questionable decision,” said recently in a radio interview transcribed by the Inquirer. When pressed on why he didn’t want to fight Ruslan Provodnikov, Pacquiao said it was for the 29-year-old’s own good. Pacquiao vs Bradley II is expected to take place in April or May of this year. 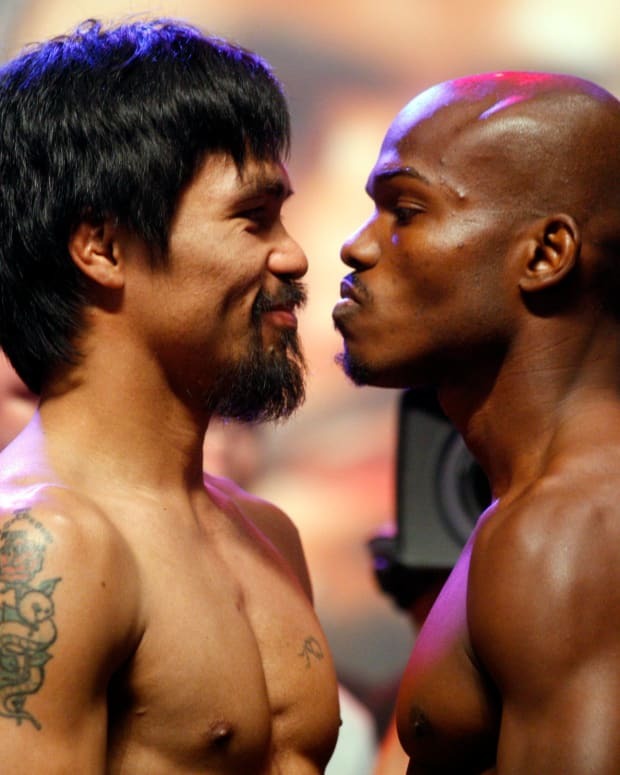 Manny Pacquiao to Fight Timothy Bradley or Ruslan Provodnikov in 2014?